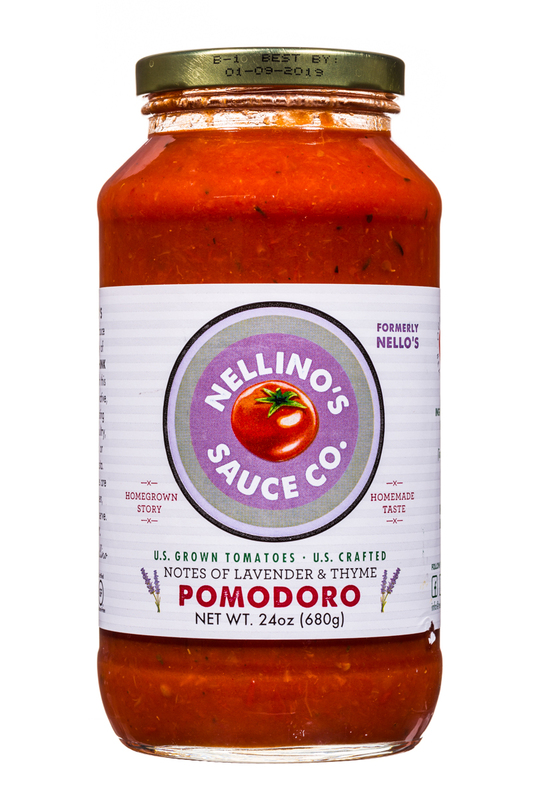 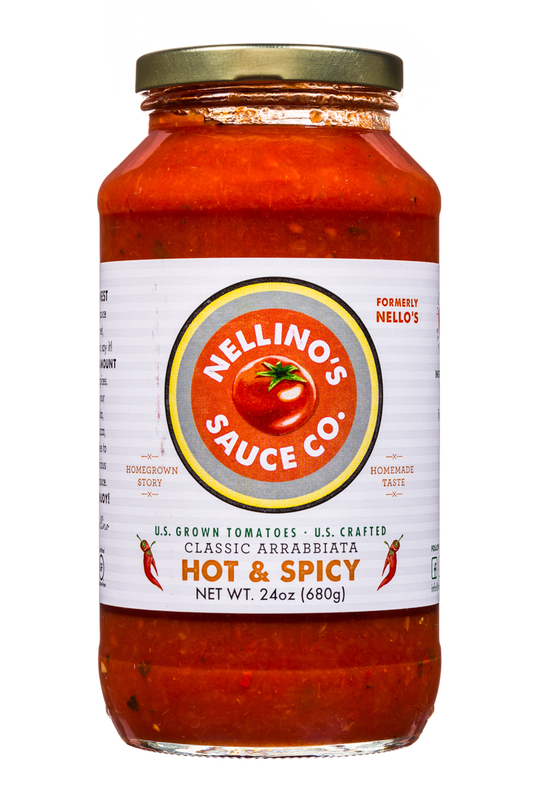 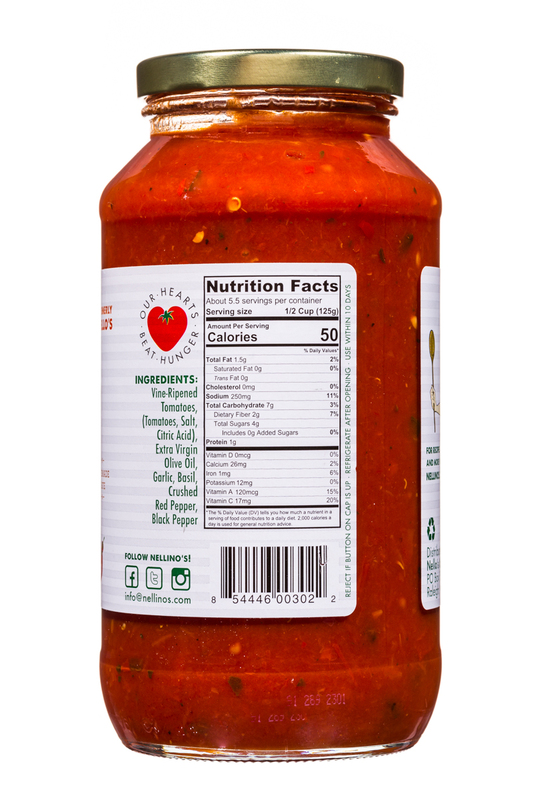 NOSH Brands Nellino's Sauce Co.
Nellino's Sauce Co (formerly Nello's Sauce) was born in 2010 in Neal McTighe's kitchen with his now wife Heather by his side. 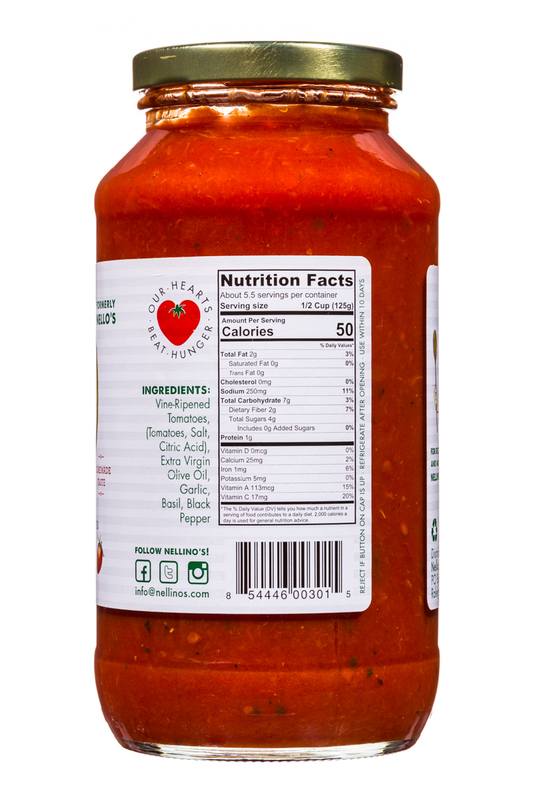 While he might not look Italian, and certainly his name isn't Italian, don't let that fool you. 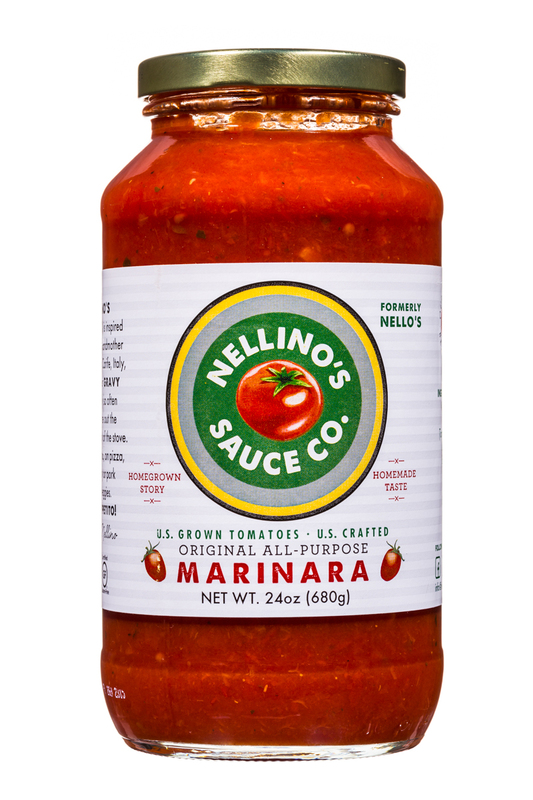 He's got Italian blood and a deep love of the country. 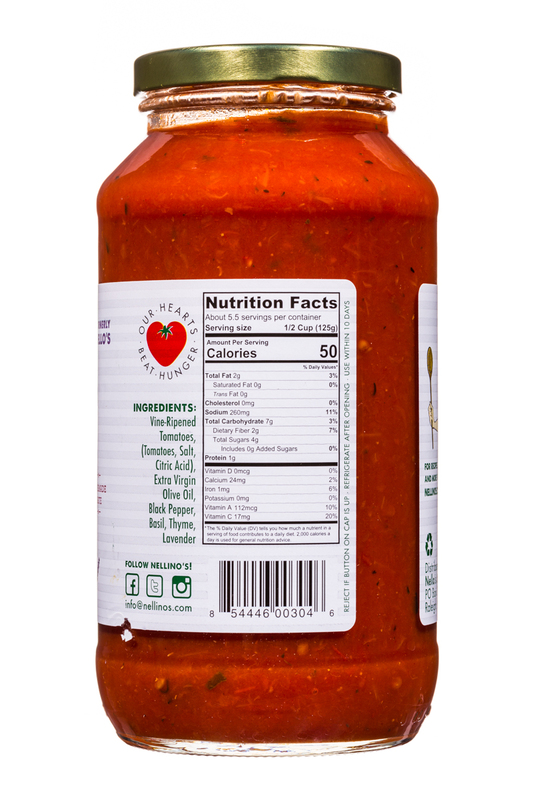 So much so that he lived in Italy for three years, earned a PhD in Italian, and has taught Italian for twelve years.